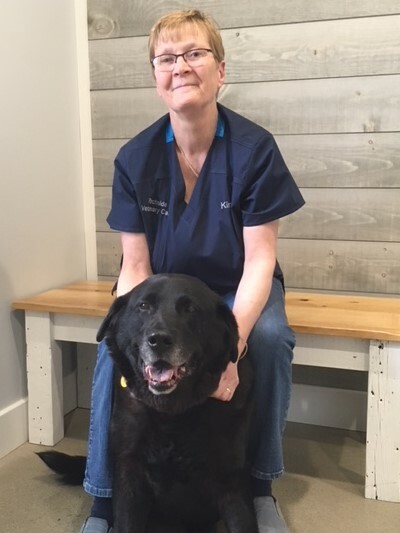 After graduating from veterinary school in 2010, Dr. Bailey began practicing small animal medicine at Coastal Veterinary Care and Boothbay Animal Hospital. She grew her experience and clientele over the course of six years with this practice. 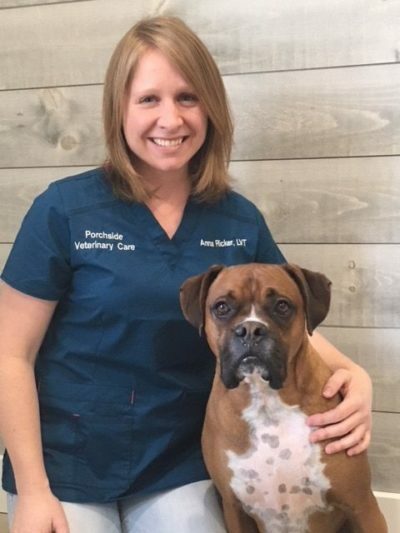 In 2017, Dr. Bailey began the process of creating Porchside Veterinary Care, while practicing at the Midcoast Animal Emergency Clinic as a relief veterinarian. She enjoys being part of the Dresden community and is grateful for the warm welcome she has received. Dr. Bailey embraces the variability of general practice and specifically enjoys behavior and neurology cases. 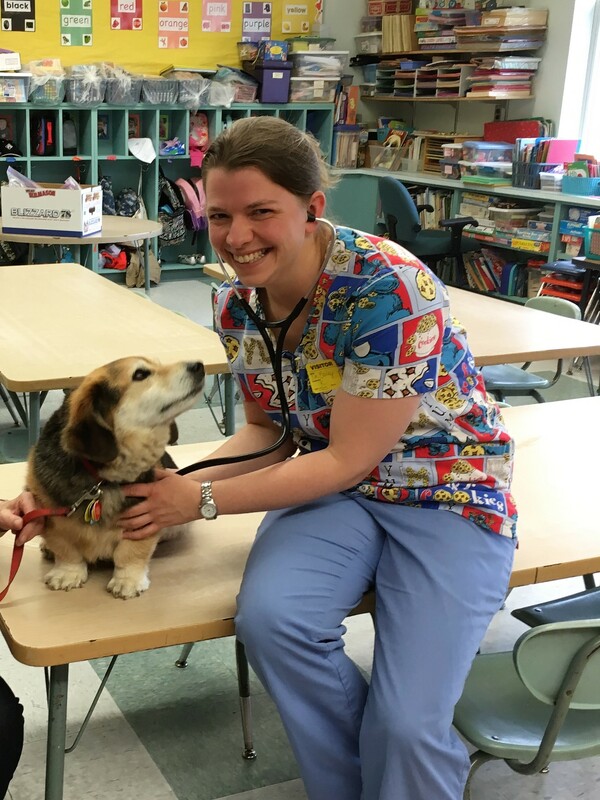 In her spare time, Dr. Bailey is busy caring for her own quirky animals. She enjoys baking, paddleboarding, kayaking, and volunteering. You may periodically see Samantha and Beth assisting us at Porchside.